Mark is a Partner in Colin Smith Partnership, having joined the Practice in 2000 upon completion of his degree from UWE Bristol. Mark has a wide range of experience across the Channel Islands, in all sectors from residential to commercial and utilities as Quantity Surveyor, Project Manager or most recently as Health & Safety Project Coordinator. 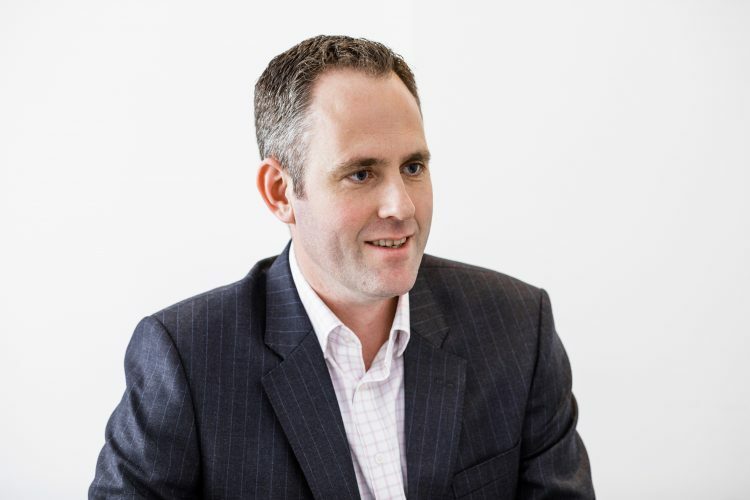 In addition to his core skills as a QS and PM, Mark also has broad experience acting as an advisor to landlord and tenants during Schedule of Dilapidation negotiations in both Jersey and Guernsey and has acted as Employer’s Agent and Representative on a number of high profile projects.